As you all know, I am due to give birth quite soon - 6 weeks tomorrow in fact! (Eeeeek!) so I have been prepping my hospital bags and getting everything ready for Bean's imminent arrival. Amongst the things I have been excited about are all the lovely smelling bath and skincare products I will be able to use on the baby (and borrow for myself, of course!) 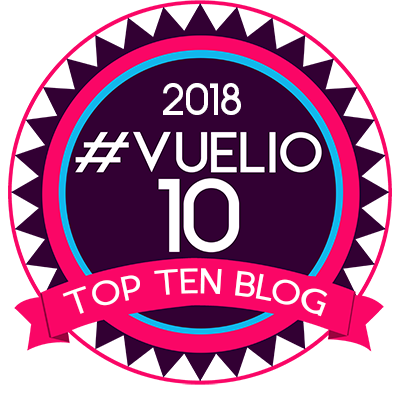 - however, I was genuinely shocked to discover a few weeks ago when reading through one of my baby books that it is recommended that NO products are used on a newborn for the first 6 weeks! This includes the use of baby wipes - even the ones that are marketed as "Sensitive" or "Pure". Instead, you are supposed to use nothing more than cotton wool and water. It may sound very impatient of me, but I really can't imagine having to spend 6 weeks using only cotton wool & water on Bean - the inconvenience of doing this when out and about with him would really drive me mad! I am all about convenience! 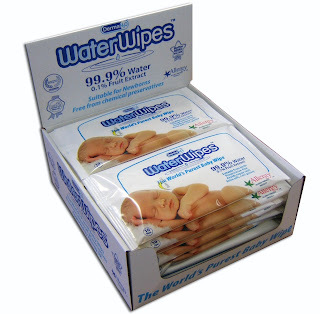 So I was absolutely thrilled when I heard about this fantastic new product - Water Wipes! 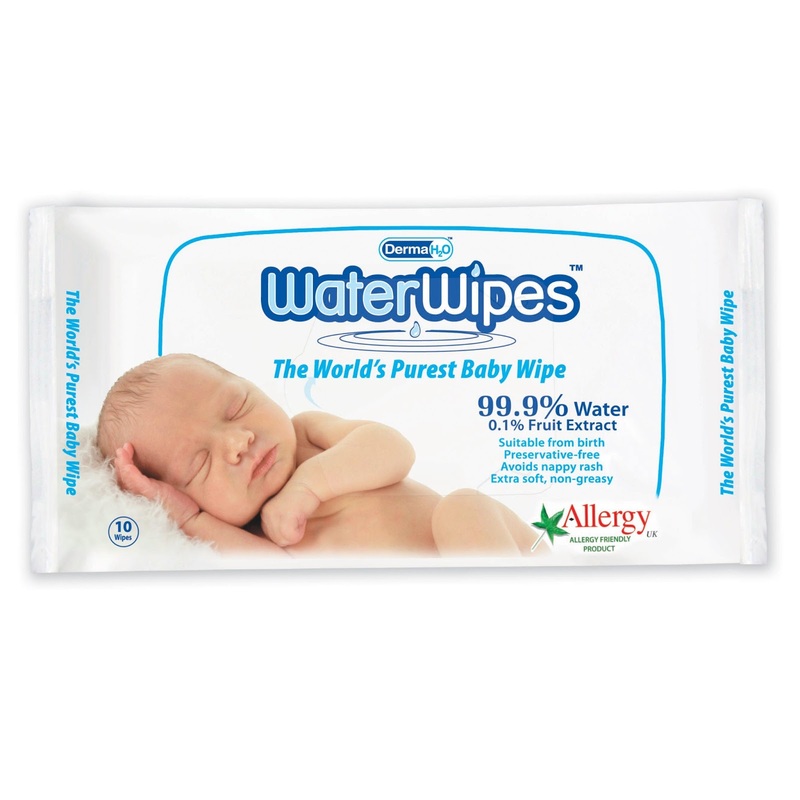 Water Wipes contain nothing other than 99.9% water and 0.1% grapefruit extract, and are the ONLY wipe approved by Allergy UK and deemed suitable for use on Newborns. They are just as gentle as cotton wool and water, but so much more convenient! They are also 100% bio-degradable, so are good for the environment as well as for babies skin! When reading through the Water Wipes Facebook Page I was amazed to learn that Sensitive Perfume Baby Wipes contain as many as 19 ingrediants and even Pure baby wipes contain 8 ingrediants including potential skin irritating Sodium Benzoate! So upon learning about these wipes, I was keen to find out more and spread the word - I was kindly sent a sample of the product to try for myself and I was very impressed! 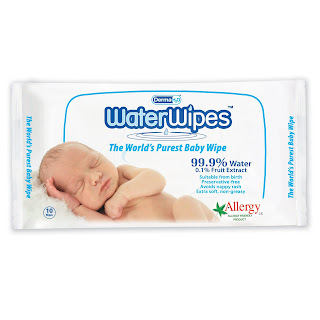 The wipes are very moist, non-greasy and very strong - obviously I don't yet have Bean here to try them on but I am sure they will be highly effective and I will certainly be stocking up on them for the first 6 weeks AND beyond - as what's the point in switching to a wipe loaded with chemicals and possible skin irritants?! 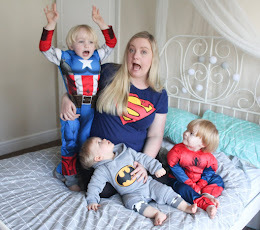 I can tell that these are going to be a real lifesaver of a baby product for me and so I'm excited to share with you an EXCLUSIVE discount offer set up for Sparkles & Stretchmarks readers only! Until 28th February, Water Wipes are offering you the chance to purchase 9 packs (that's 540 wipes!) with £4.00 off the normal RRP. That's 9 packs for just £16.05!! 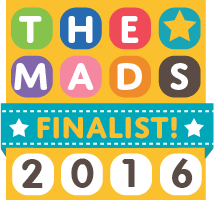 Water Wipes are available from Amazon, Ocado, Kiddicare and NCT Shop. 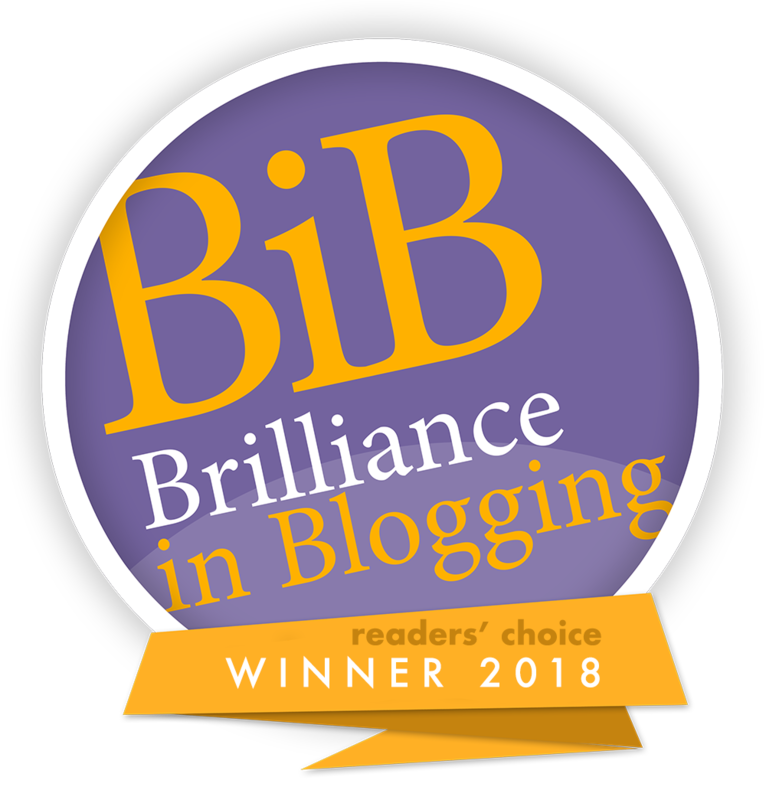 Hi I'm new here... Love your blog so far and such a great offer I'll definitely be using it! I'm due in 6 weeks too!